BANGLADESH. Kurigram District. 2010. 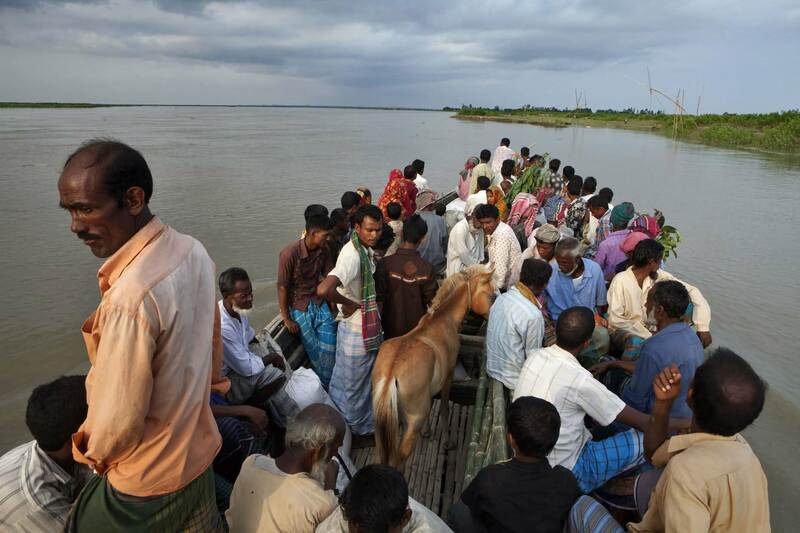 Villagers return from the mainland marketplace to their ‘char’, or silt island, in the Brahmaputra river.